We work together to find solutions that promote each other as well as our clients. We enjoy our work, our co-workers and the people we serve. 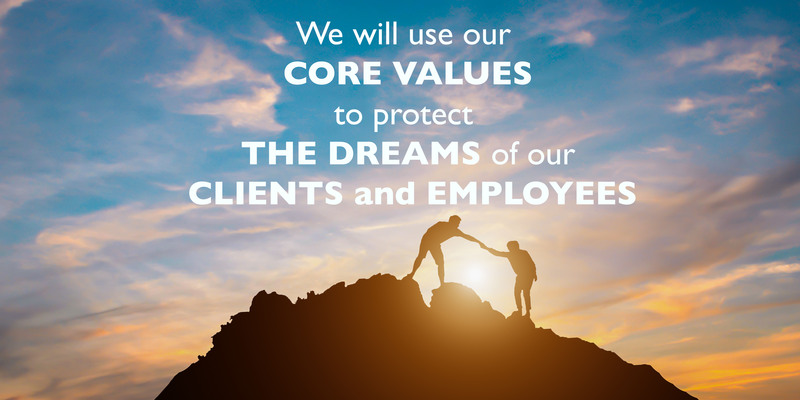 We honor our commitments and always strive to do the right thing. We don’t believe in excuses and will find a way to get it done. We will work hard to deliver as much value as possible to our clients.